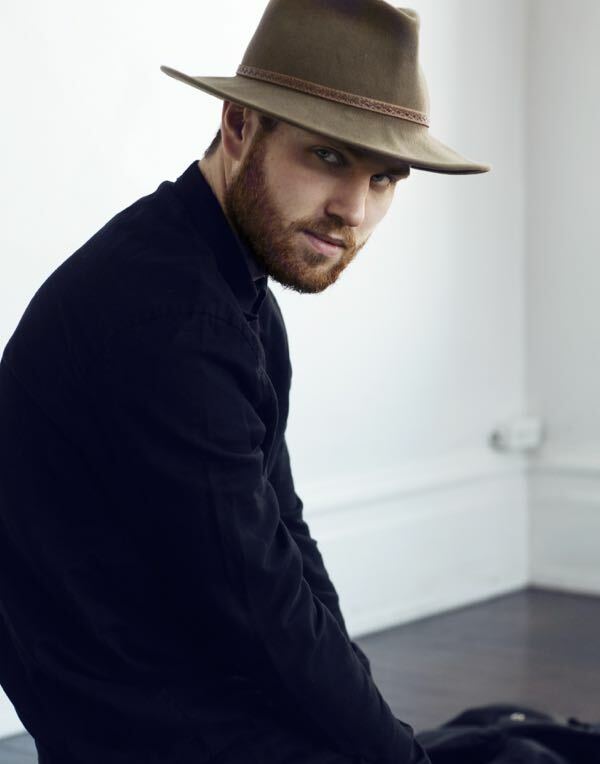 Benjamin Ritter grew up in a small town in Alberta, and began dancing at the age of seven. Starting out in hip hop and jazz, he quickly fell completely in love with dance and began to branch out into as many genres as possible. Immediately out of high school he began pursuing a professional career and moved to Vancouver, BC. There, Benjamin trained with the prestigious Source Dance Company for two years under the direction of Joanne Pesusich and was able to work with some of the city’s finest, including training and competing with the award winning hip hop dance crew The Faculty- winning titles in both Canada and the USA. Now Benjamin’s career has expanded taking him all over the world to work with some of the industry’s top directors/choreographers. Most recently moving to London, England where he’s worked on the TV show The XFactor UK for two years under creative direction from Brian Friedman and William Baker as well as touring across the UK with the band Years&Years for their Communion Tour. He maintains places in various dance companies including UnityLA with Tessandra Chavez and Lobos Art Collective with Erica Sobol- both based out of Los Angeles. Benjamin’s professional credits include Disney’s Descendants directed by Kenny Ortega, Janet Jackson’s Unbreakable Tour, London Fashion Week with Mulberry fashion brand, The Voice UK, CityTV’s Package Deal, and a music video for Nickelodeon’s Big Time Rush. Ben was honoured to have been in the winning piece choreographed by Erica Sobol in summer 2013 at the A.C.E. Awards in NYC and has been honoured to assist the likes of Tyce Diorio, Brooke Lipton, Tessandra Chavez, Gil Duldulao, and Laurie Ann Gibson, all while continuing his training in hopes of growing in skill and versatility. 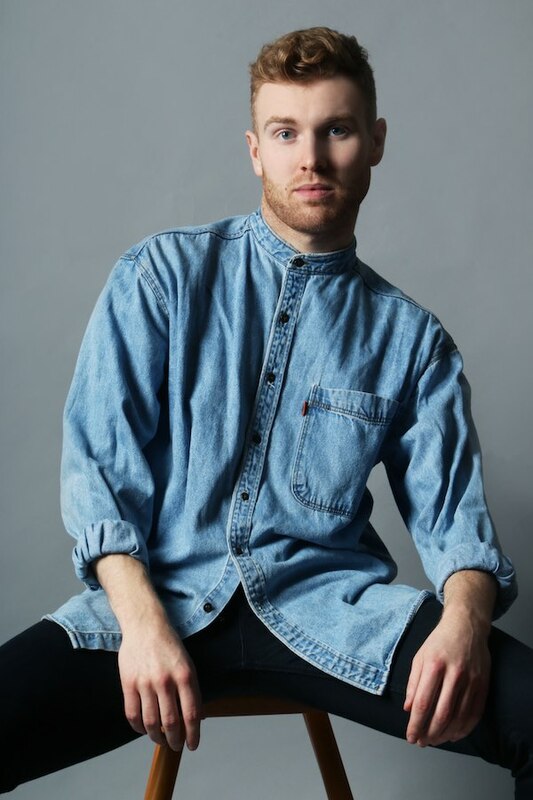 Benjamin has trained in acting for film and television with Nadine Wright, and works with Numa Model Management.